Bobby lives in Athens, GA and is the husband of a devoted and prayerful wife and father of three wonderful daughters and most recently his first son. Bobby was raised in a Christian home, and around age 8 prayed a “sinner’s prayer” and was told if he meant it then he was saved and would always be saved. He walked in darkness loving his sin for over 20 years until God granted him true repentance and faith and made him a new creation in Christ. Glory to Jesus alone! 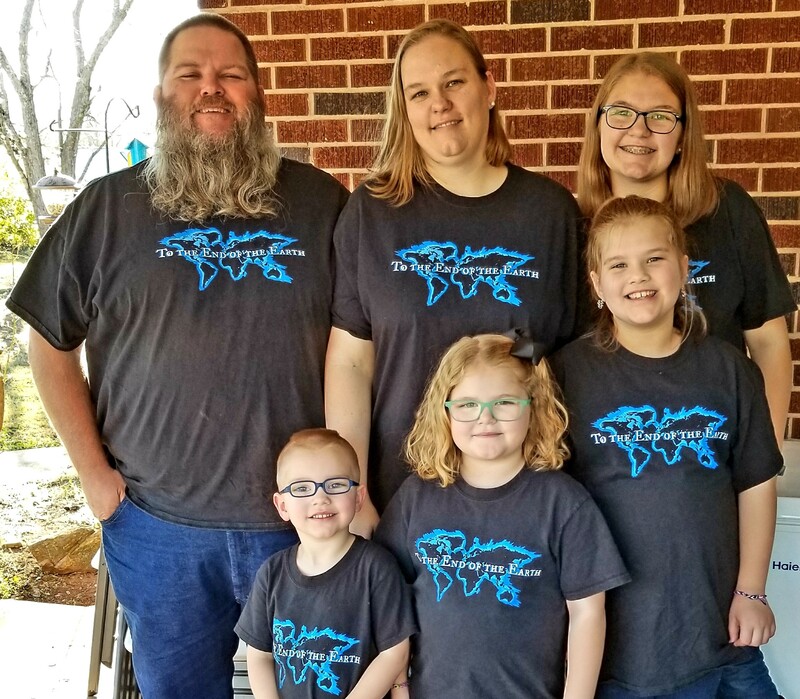 Around October 2008, Bobby was going through the motions of “church” while living a life of sin when God shocked him by calling to go on a mission trip to Bolivia. He wondered why God would send him anywhere for His name when he was living the life of a hypocrite. By God’s providence, the mission team leader used a training method for the team that was not endorsed by the church. The Way of the Master training and teachings such as “True and False Conversion” were used by God to reveal to Bobby that he was unrepentant and hell bound, living in a perpetual state of sin. In January 2009, just days before leaving for Bolivia, God granted him the gift of repentance and faith in Christ alone. Bobby attended Living Waters’ Ambassador’s Academy in August 2009 and is also grateful to God for the mentoring he has received from experienced evangelists around the world. Bobby is the veteran of seven Super Bowl Outreaches, including five as a team leader and four as a speaker. He has also had the privilege of speaking and/or leading outreach teams at events like Jeremiah Cry’s Herald Society and East Coast Tour, The Kentucky Derby, Fall for Greenville, London’s 2012 Summer Olympics, and Wimbledon 2013 to name a few. Bobby is the founder of To the End of the Earth ministries and left his secular job to respond to the Lord’s call to full-time evangelistic service in January 2011. He is a ordained gospel minister and holds to the 1689 London Baptist Confession of Faith. His great desire is to by the grace of God is to honor Christ by loving his wife and children first while serving, encouraging, and equipping the local church. He also prays that God would be pleased to revive and awaken the city of Athens, GA and the University of Georgia. Contact Bobby via email at bobby@totheendoftheearth.org.